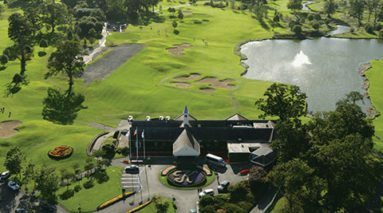 The K Club, founded in 1992, is located in the little village of Straffan about 20 miles west of Dublin. It is widely acknowledged as the country’s most challenging inland layout. 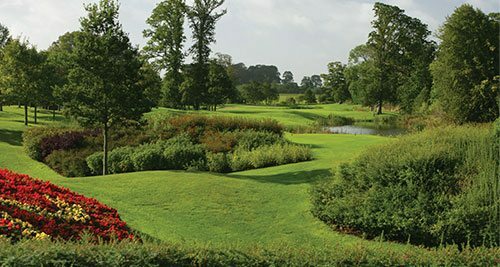 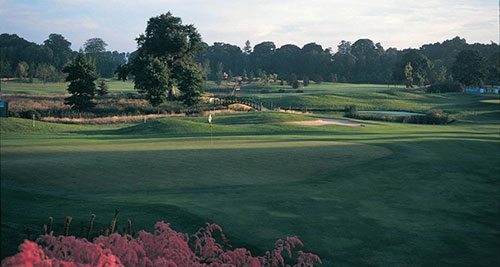 Set amongst 700 acres of lush Kildare countryside, the Palmer Course at the K Club is arguably the finest parkland golf course in Ireland which hosted the Ryder Cup in 2006. 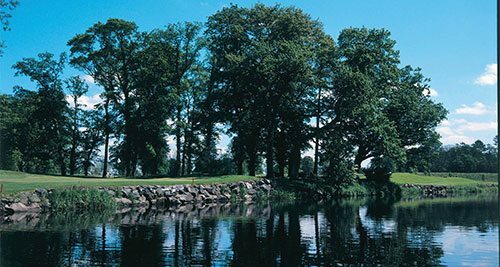 It has few if any weak holes and following a realistic birdie opportunity at the par five 1st hole, the sharp doglegging 2nd offers a much more fearsome challenge. The Smurfit Course (also known as the South Course) is the newer of the courses at the K-Club and hosted the European Open in 2004. 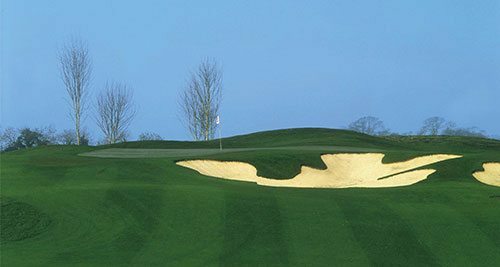 The Course is a more open style inland links course with dune-like mounding and several plantations of wild shrub such as gorse and blackthorn. 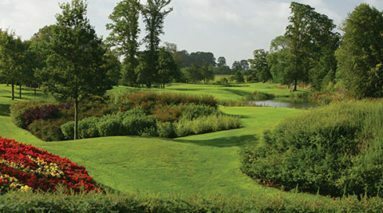 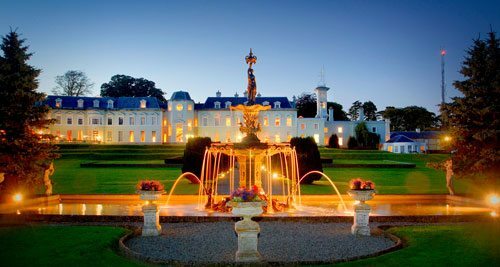 The K Club is located in Co. Kildare, around 30 minutes east of Dublin city centre. The Resort is just off the main Dublin – Limerick Motorway and the Dublin – Galway Motorway, meaning you have quick access to the city centre and its many attractions, such as the Guinness Storehouse, Kilmainham Gaol, Dublin Zoo or Dublin Castle. 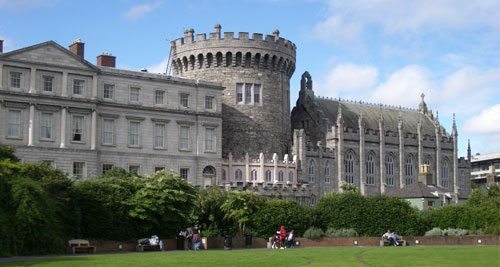 Dublin Castle is the nucleus around which the modern city developed and formerly housed the offices of the British viceroy of Ireland. 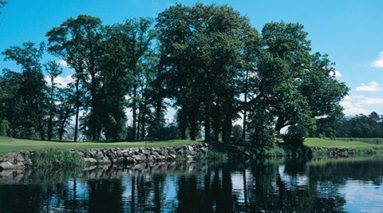 Most of this structure, which occupies a ridge overlooking the River Liffey, was completed in the 16th century and later, but parts of it date from early in the 13th century.